For many, the idea of JRPG maestros Level-5 teaming up with animation and storytelling magicians Studio Ghibli was the stuff of fantasy. Ni no Kuni (‘Second Country’) was the entirely real manifestation of this collaboration however, arriving first on DS in late 2010 before coming, extended and opulent in HD, to the PS3 a year later. 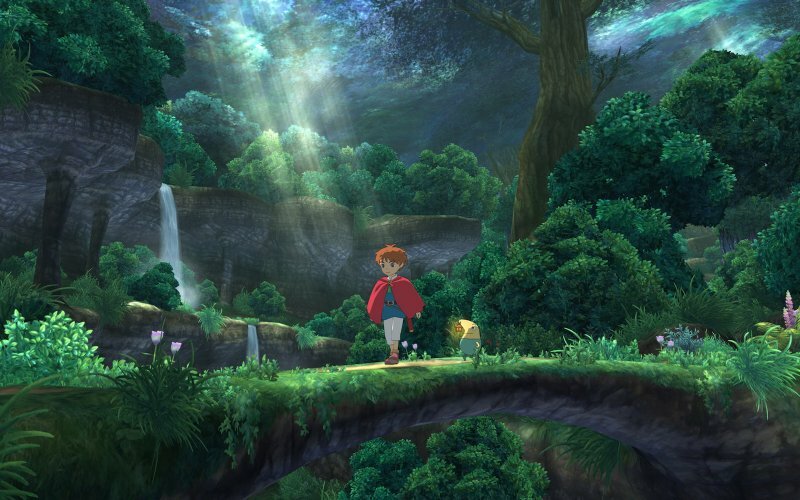 Leon, Josh, Ryan and returning guest Simon Cole focus on the early 2013 European release, Ni no Kuni: Wrath of the White Witch and – along with contributions from Cane and Rinse listeners – attempt to come to terms with its quirks and foibles as well as its undoubted audio-visual magnificence. Cane and Rinse 226 was edited by Sean O’Brien (@Xer0Signal).